Manufacturing, Trading, Importer and Exporter of Industrial Equipment. Established in the year 2000, Expert Systems, has since then been Manufacturing, Supplying and Exporting Industrial Equipments. 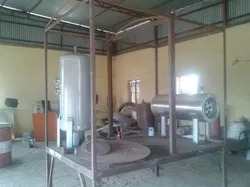 Our products range includes Oil Filtration Plant, Transformer Oil Filtration Plant, Mobile Transformer Oil Filtration Plant, Turbine Oil Filtration Plant, Mobile Oil Filtration Plant of varying capacities as well as Vacuum Impregnation Plants and Vacuum Drying Autoclaves. 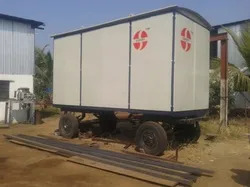 Our high quality, precision engineered equipment is supplied to transformer industry where they are utilized to maintain the flow and filtration of insulating oils. Our systems effectively remove all impurities restoring the oils to a pure grade. Our state of the art manufacturing facility has the capacity to produce superior quality plants and equipments which contribute towards better performance and increased efficiency of various engineering industries. The configurations of the plants can be tailor made to suit the preferences and requirements of our clients. Varying capacities can be supplied to accommodate varying volumes of oil circulation. Our owner Mr. Vinod Wagh, is a constant source of information and expertise providing adequate direction to all our activities. His experience and in depth industry knowledge has enabled us to acquire a wide and varied clientele which is truly appreciative of our products. 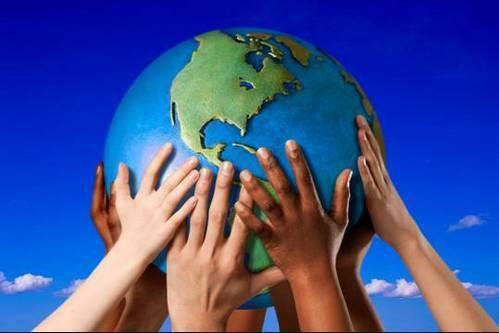 We aim to cater to the domestic as well as the international markets in the coming future. We offer custom engineered and standard configuration equipment and machinery for the oil filtration in various transformers. 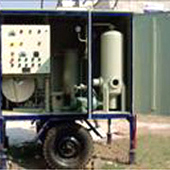 This range of products manufactured by us includes 600 LPH to 10000 LPH Transformer Oil Filtration Plant (Stationary as well as Mobile), Vacuum Impregnation Plant, Turbine Oil Filtration Plant, Vacuum Drying Autoclave, Coolant Filtration systems and all types of Industrial Automation projects. 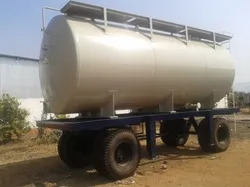 The various inputs that are utilized for the manufacturing of our plants are procured from reputed suppliers based in Mumbai, Pune and other places. The high quality of the inputs such as steel plates, beams/angles/channels, pumps, motors and valves ensures that the final product is a high performance plant. Many of our products such as Vacuum Drying Autoclaves and Vacuum Impregnation plant are manufactured as per client specifications. We custom design these products to suit customer’s requirements. We normally manufacture to order as many of the plants and equipment we produce are fabricated to customers’ specific requirements. We can also offer a custom-design service where we design and construct products that meet the required performance specifications and conditions. With advanced product development and manufacturing facilities we have the skills, experience and resources to provide the products and services that protect and maintain our clients’ plant and equipment. To manufacture our superior quality equipment and plants we enlist the support of our talented and experienced workforce. Our team of professionals comprises of personnel specializing in the production and installation of engineering equipments and products. Various technicians, project engineers and design engineers contribute their expertise to enable us to manufacture and supply customer specific products which comply with high standards of quality. 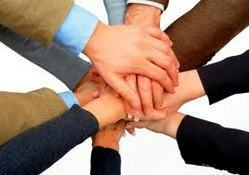 The members of our team work in complete coordination providing full support to all other team members allowing our organization to work in an integrated system. The in depth industry knowledge acquired by them is a very integral factor in our successful venture. 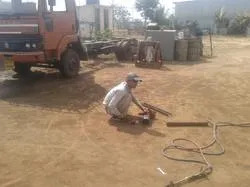 They are able to comprehend, design and install plants and machinery in complete accordance with the clients’ demands. Quality is a concept that is inherent is all aspects of our operations. 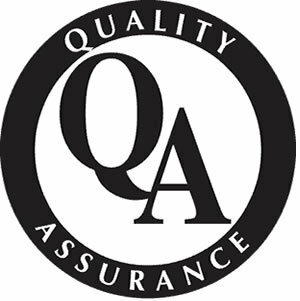 From the procurement of superior quality inputs to the inspection of the final products quality is an underlying feature which guides all our efforts. There is no tolerance for low grade, inferior products in our processes and all our technical staff and operators are vigilant during the entire production process to prevent any deviations from design. Based on our unwavering efforts to maintain and elevate our quality standards, we have become a name synonymous with quality and reliability. We have been able to earn the trust of our clients by providing them with qualitative products and prompt services.